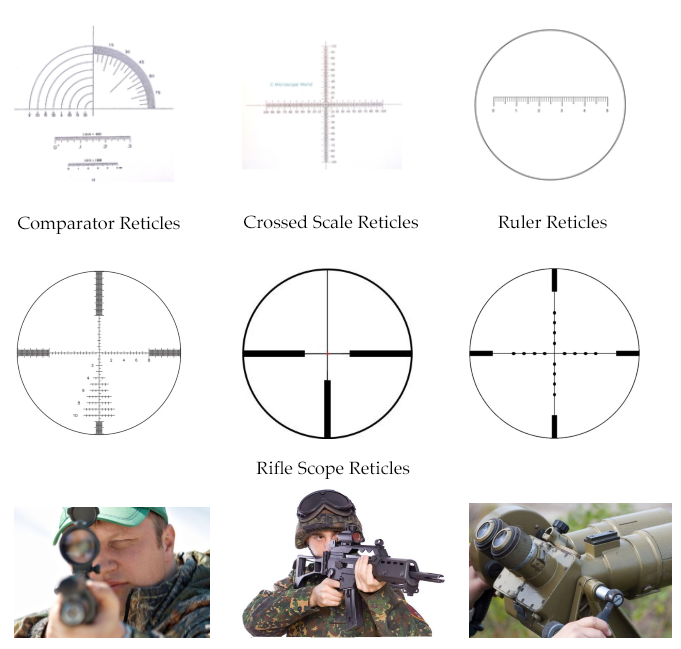 Photonics Solutions manufactures a variety of made to order eyepiece and scope reticles. Whether your requirement is for Comparator Reticles, or lenses and reticles for Rifle Scopes, PSG is your best source. Just send us your drawing with specifications and the PSG sales staff will get a price quote to you immediately.